Periodontal disease is a common, painful affliction that can start as young as two years old. Left untreated, it can lead to the loss of every tooth, as well as causing damage to the kidneys, liver and heart. 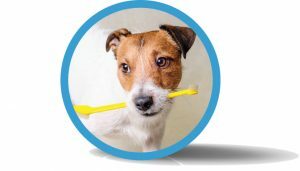 This preventable disease could end up shortening the dog’s life: It is inevitable that your dog will suffer from periodontal disease if you are not proactive about your friend’s dental health. How can you avoid it: 1) Daily brushing. 2) Daily treat or hard food for cleaning 3)Periodontal therapy – at least yearly – starting at 1-3 years of age. Is Bad Breath Killing Your Best Friend? Do you want the secret to have your best friend at your side longer? It has to do with that bad breath…Dr. Petersen has a FREE Special Report: Warning: Bad Breath is Killing Your Best Friend. Follow our blog for the latest news, articles and more! 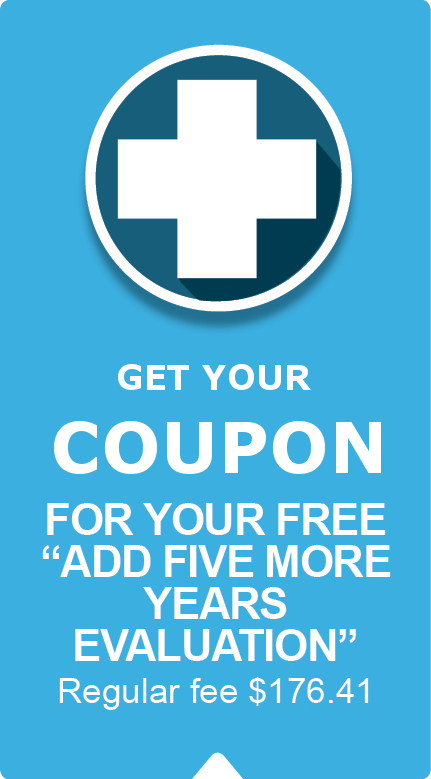 Get your FREE Pet Dental Evaluation Coupon!